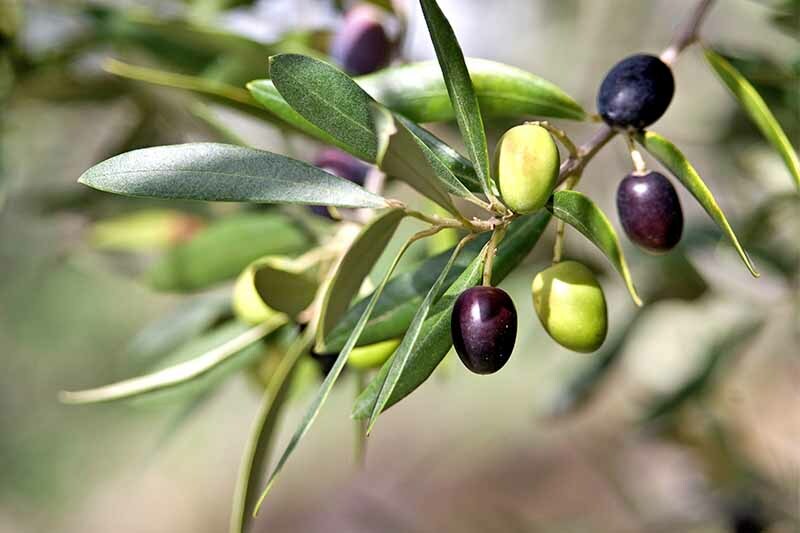 Learn everything you need to know about how to grow the majestic olive tree, a large plant that makes a dramatic landscape statement while providing delicious fruit that’s suitable for preserving in brine, oil, or water, or for pressing to make a flavorful oil that’s beloved by cooks around the world. Read more now. 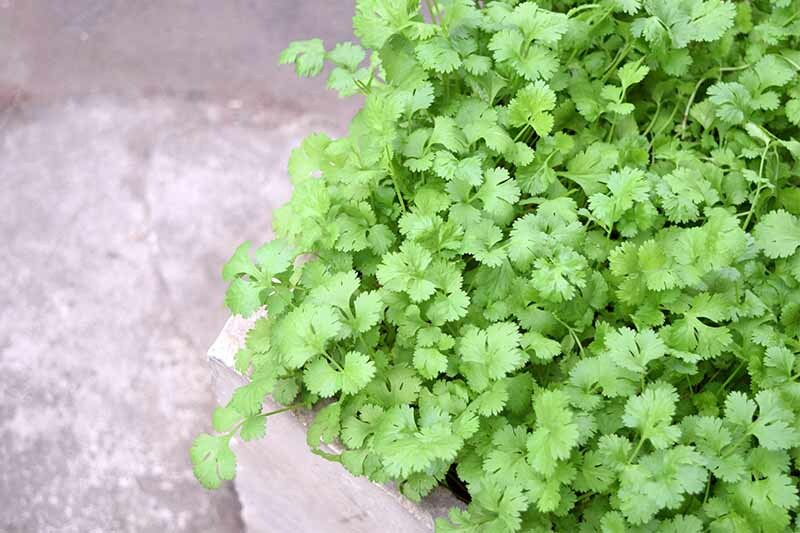 If you can’t imagine a Mexican or Asian dish without the bright taste of cilantro, learn now from Gardener’s Path how to have a garden-fresh supply of this flavorful herb at the ready. 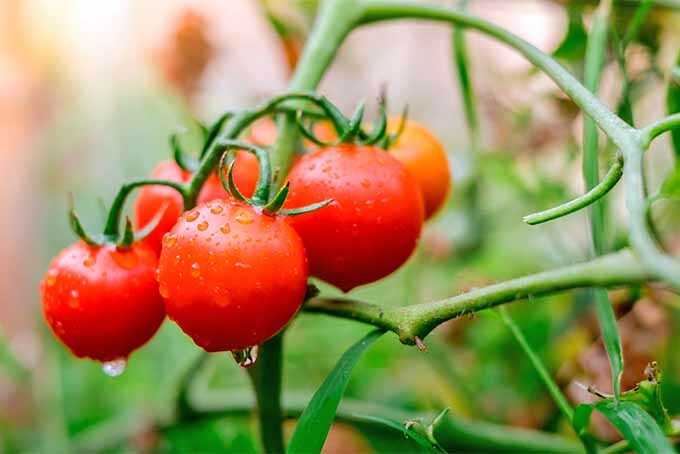 We have all the info you need to grow your own – varieties, water and fertilization needs, and delicious recipe suggestions. Imagine placing a homemade pie on the Thanksgiving table, made from pecans from your own backyard tree. With a heavy dose of patience, some serious pruning, and lots of water, this dream can come true. 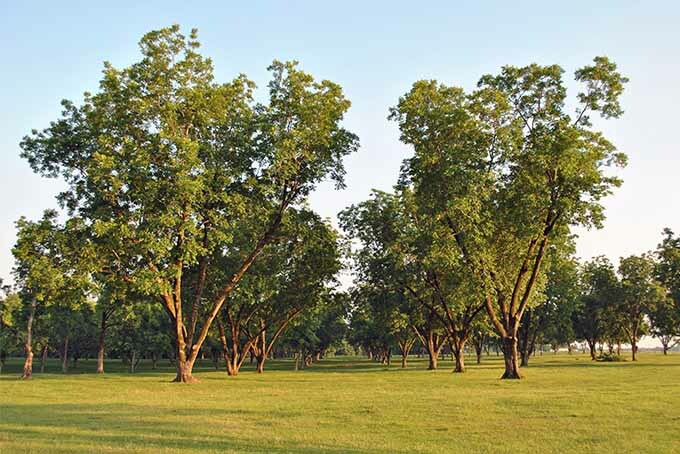 Now on Gardener’s Path, learn how to grow these massive, stately, and fruitful trees in your landscape. Read more now. Looking for an assertive grower whose attractive purple, pink, or off-white bloom spikes resemble those of lilac? 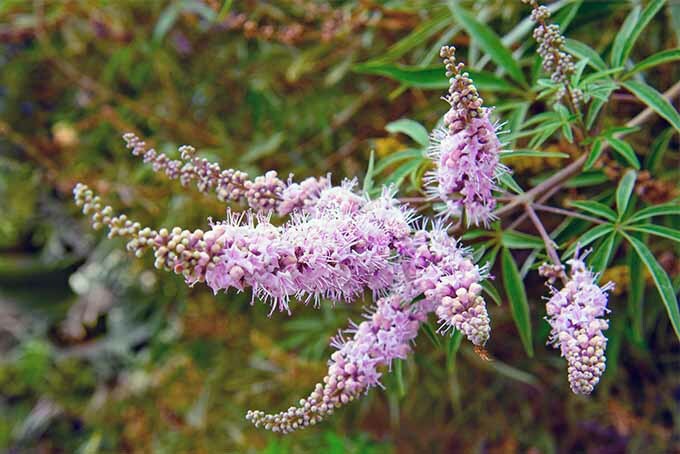 Vitex — aka chaste plant — is a drought-tolerant beauty that can be pruned into a shrub, or allowed to stretch into tree form. To learn why this plant is anything but chaste, read more on Gardener’s Path. 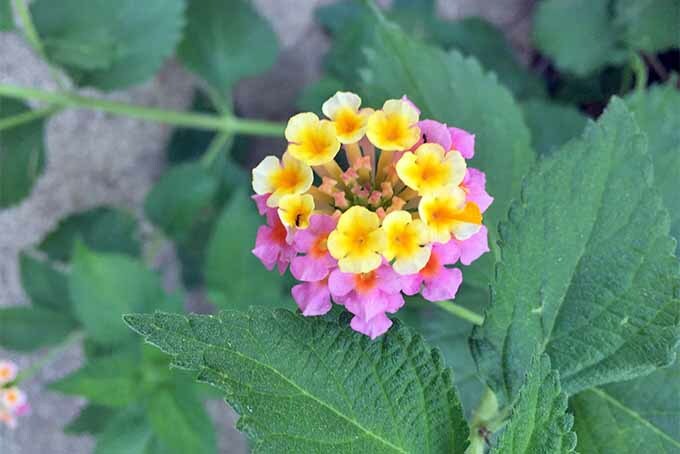 Are you looking for a colorful and unusual plant that also repels rodents and deer? Consider the drought-tolerant, sun-loving gopher plant, a succulent-like xerophytic shrub with silvery-gray leaves, chartreuse bracts, and yellow springtime flowers. 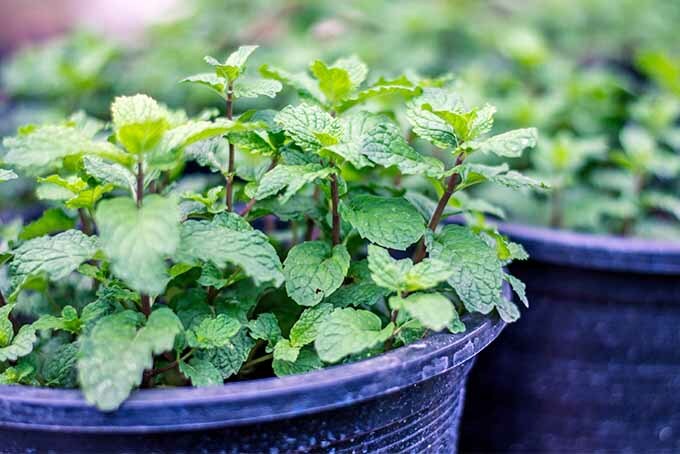 We’ll teach you how to grow it – read more now on Gardener’s Path. 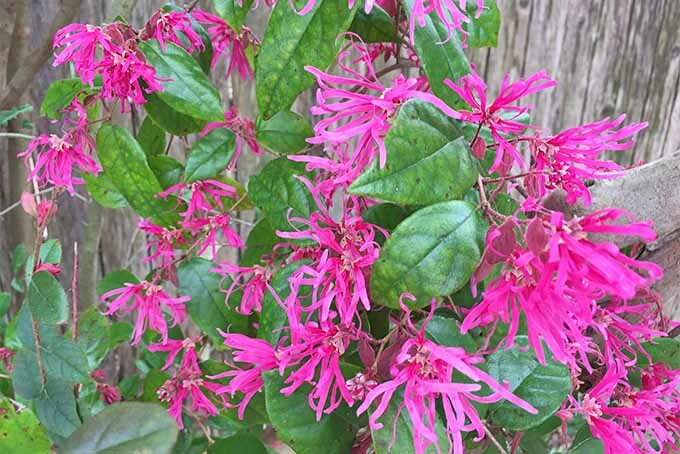 Bring unique flair to your landscape with Chinese fringe flower, a vigorous grower with delicate, frilly pink or white blooms in the springtime. 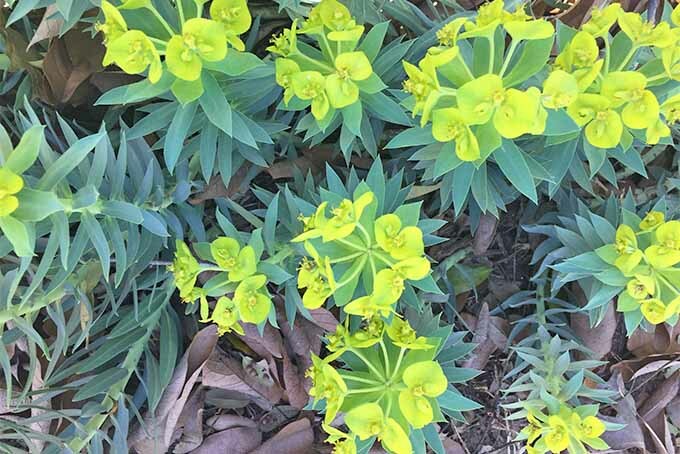 Whether it’s pruned to shrub size or allowed to flourish to tree proportions, this easy-care evergreen plant makes a wonderful addition to Southern gardens. Read more now. 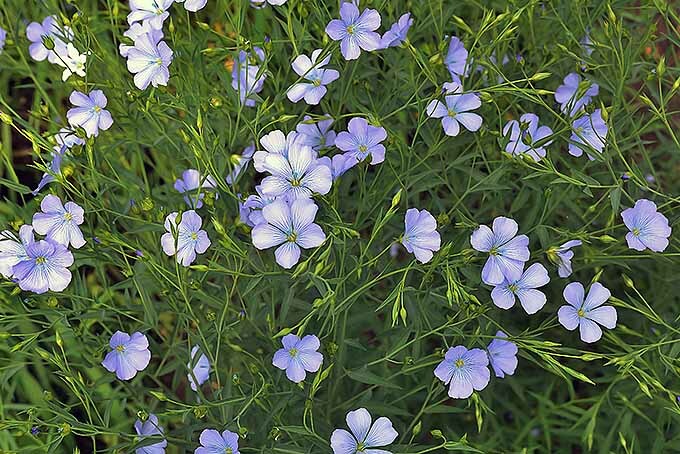 Whether you want to weave your own linen fabric, boost your intake of healthful omega acids and other nutrients, preserve your butcher block countertops, or just enjoy attractive flowers, consider adding multipurpose flax — either the annual or perennial type — to your landscape. Learn more at Gardener’s Path. 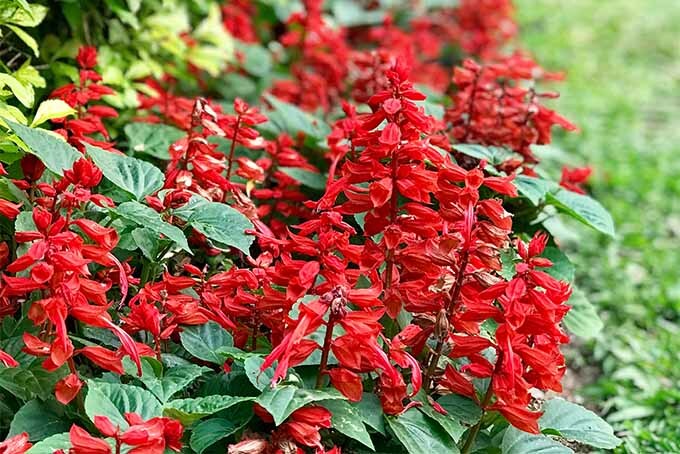 Would you like to grow a beautiful plant that’s virtually free? 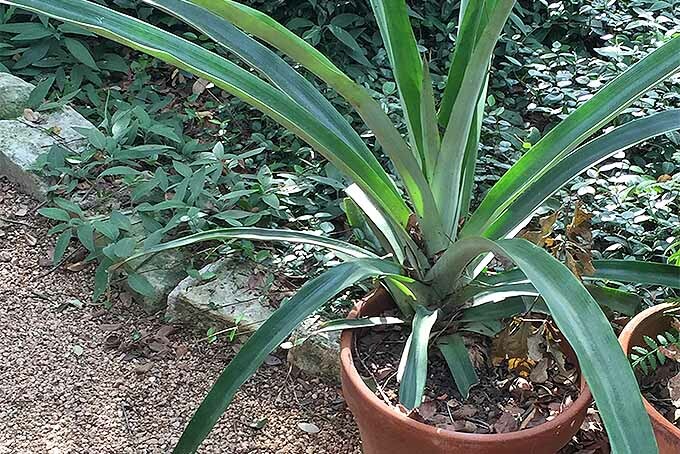 Pineapple plants are easy to grow from a part of a grocery-store fruit you would normally relegate to the compost bin. Learn how to prepare, grow, and nurture your own beautiful tropical plant in this article from Gardener’s Path that’s all about rebirth.